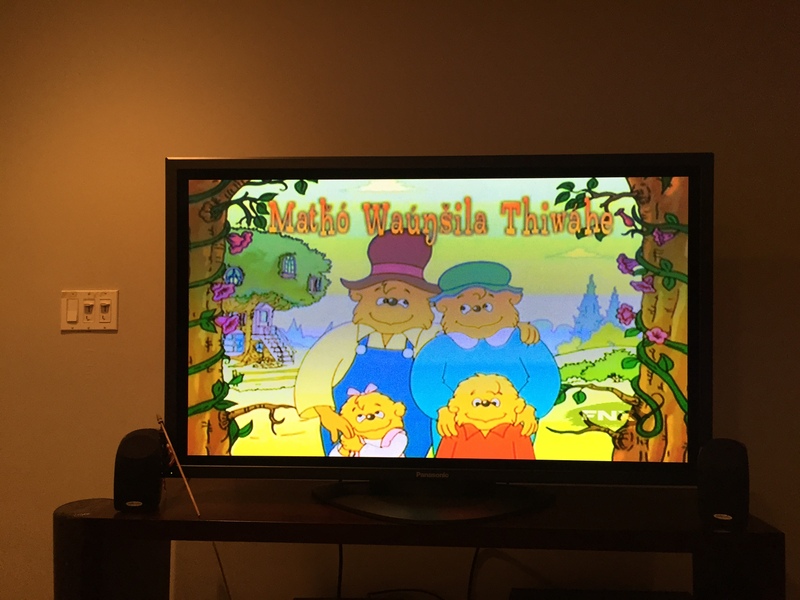 One of the local public broadcasting stations here in SoCal aired an episode of the Berenstain Bears in Lakota. 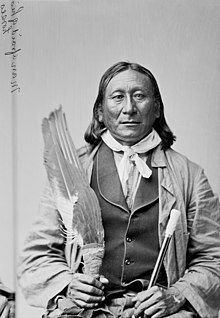 The Lakota language represents one of the largest Native American language speech communities in the United States, with approximately 6,000 speakers living mostly in northern plains states of North Dakota and South Dakota. but that image is amazing. Good on Philbrick. 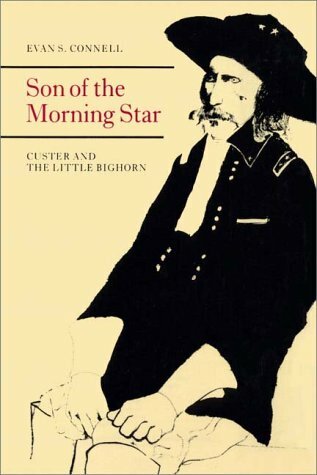 What is amazing about “Son Of The Morning Star” is Connell doesn’t just tell the story, he follows the meandering lines that lead to it and out of it, and the people who traced them. He demonstrates that as soon as you focus on any particular incident, you can keep finding new dimensions of weirdness in it. Regrettably OU won’t let me make that any bigger. 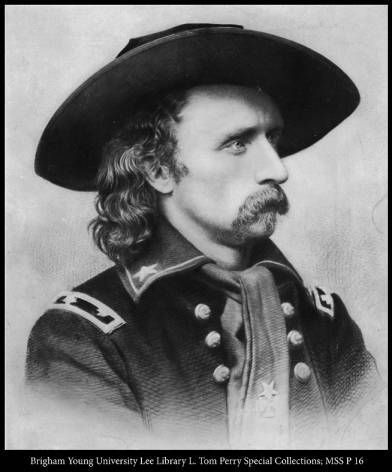 Campbell/Vestal/His-Name-Is-Everywhere died of a heart attack on Christmas Day, 1957. 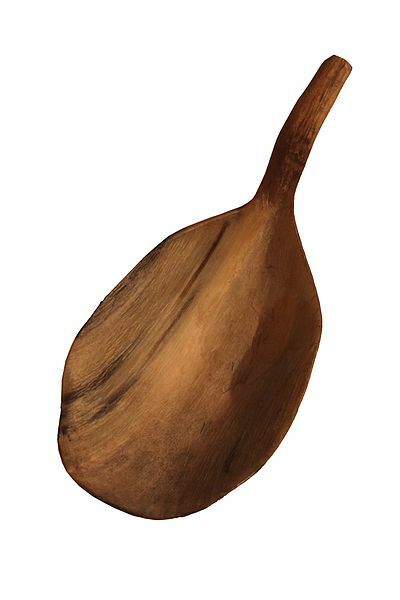 This spoon is now in the Spurlock Museum, at the University of Illinois at Urbana-Champaigne, where they also have collections of Japanese wood carvings, Arctic artifacts, and Babylonian clay tablets. 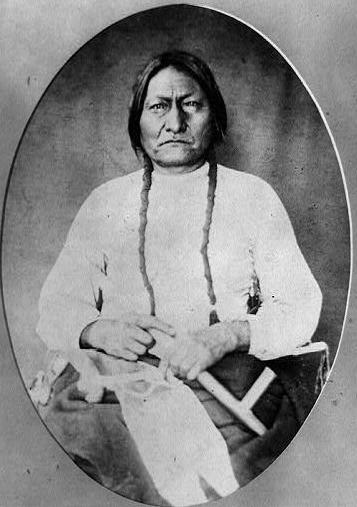 In August of 1890, Sitting Bull left his home to check on his ponies. After walking more than three miles, he climbed to the top of a hill, where he heard a voice. 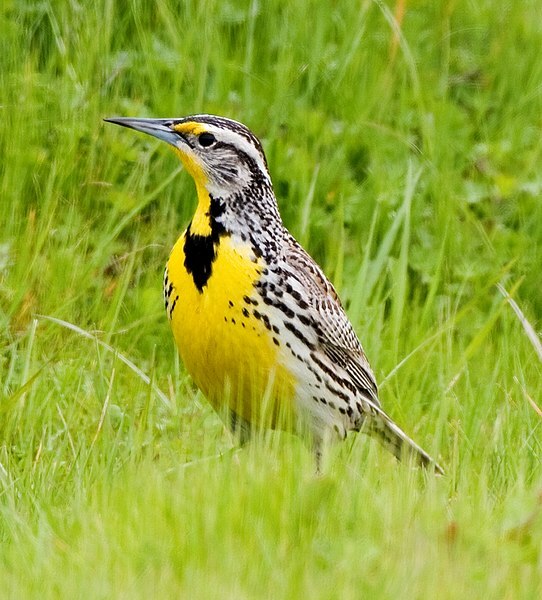 A meadowlark was speaking to him from a nearby knoll. “Lakotas will kill you,” the little bird said.